Hello and welcome to our guide of best laptops with Thunderbolt 3! Did you ever realize the importance of ports in your laptop or computer? Or Have you ever thought how life would have been without the existence of such data transferability ports? Though we rarely even think about their significance because ports are formally seen in almost every device nowadays whether it’s a 90’s PC or a high end newly developed laptop model. But the innovation about the technology of these ports is something really up these days! In today’s article, I’m going to take you on tour around the best laptops with Thunderbolt 3. The pros and cons of every laptop discussed making it easier for you regarding why you should go for a particular model and why you should skip one. Also, the reason why thunderbolt ports are taking over the manufacturer’s attention since 2011 and onwards. So sit back and relax; let’s get to it already fellows! WHY ARE LAPTOPS WITH THUNDERBOLT 3 PORTS SO IN FASHION LATELY? Thunderbolt is turning out to be the port everyone wants in their laptop regardless of the cost, size, and specifications involved for a particular notebook. Let me tell you what it looks. Compact and reversible, ideal to fit inside the sleek designed models too which no other port can manage with ease. Thunderbolt 3 is the latest version of all the thunderbolt ports previously released. These versatile connectors are multi-functional. They can charge your laptop, equipped with high bandwidth connectivity, transfer data at 20x faster speeds, play the role of the display port and even make a connection with the external monitors. What else do you want your laptop port to do for you? Particularly found to be the very interesting part a thunderbolt can do for you is that it can even connect to the compatible graphics processing units. Can you believe it? You can now even get merged with some serious gaming using your ultra-portable low power laptops when the port is in connection with the external Graphic processing units i.e. eGPU’s. Sounds delicious! KEEP IN NOTE GUYS; Thunderbolt port is only available on devices with Intel processors. All the laptops mentioned on this list below equipped with the Thunderbolt 3 platform. I’m sure you would be much impressed with the rest of the specifications packaged within too. SO LET’S BEGIN! You may also want to know what to do when your laptop doesn’t turn on! Here it is; the first one on our list. All credits to its ultra-thin technology that has fitted inside the versatile Thunderbolt port beautifully. What else its capable of doing? Let’s check out. 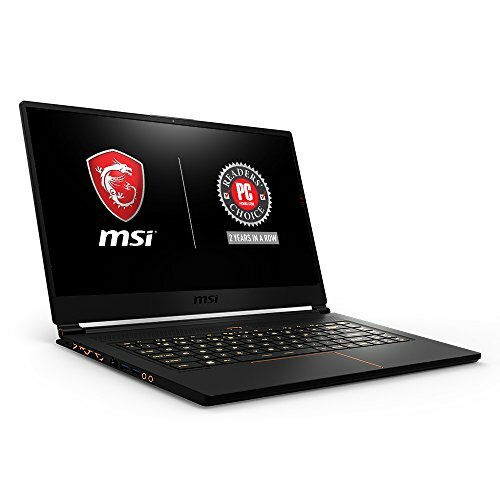 MSI has equipped this elegantly designed model with the New powerful Intel Core i7-8750H 2.2 – 4.1GHz which is experienced to have shorter load timings and faster boot-ups than ever. Along with this, the NVIDIA GeForce GTX1060 Graphics card particularly for gamers to add more to the thrill of the high-end games. 16GB of RAM and 256GB of storage makes sure that the cons list for this laptop remains almost empty over here.? Next up, the display. MSI’s this version is equipped with a 15.6 inch Full HD display with wide viewing angles up to 172 degrees. Also, the screen is correctly anti- glared fun to use during the day under the sunlight too. Smaller just got more powerful! Immerse yourself with the 0.69 inches thin bezel which is super attractive and got the eyes of many. Easy to carry whenever needed with a weight of just 4.41 lbs. Talking about the Thunderbolt 3 port with is blazingly fast herein this device. Along with 3 USB 3.0 Ports the Thunderbolt 3 port lines the side too. Allowing greater connection possibilities whether it’s with an external graphics card or with some other monitor for offline multiplayer gaming. Overall the metallic black chassis body with gold cuts adds more to the demand of this product all over the globe. Better get your hands on this one before it gets off the budget range! HP has never ceased to impress us when speed and performance are in question. This best laptop with Thunderbolt 3 has got a lot of talks in the market, particularly about its aesthetics. Let’s check out what it holds inside. HP Spectre x360 runs with 8th generation Intel core I7 perfectly packaged together with 512GB of storage and 16GB of high RAM. I promise you no lag from the system while designing photos and videos for your professional work or even no hiccups while running heavy software on this laptop. Talking about its display, an incredible 13.3″ diagonal and FHD micro-edge touch display that immerses you in its vivid, saturated details. AND YES ALMOST 16 PLUS HOURS OF BATTERY LIFE. Yes, you heard It very right! This laptop with Thunderbolt 3 has got such an extended lasting battery that you can even forget about your charger for 3/4th of your day and enjoy to the max. Making for buyers who go for extremely portable design and lightweight technology, this device weighs just 0.75 pounds. You can carry it in your casually used office bag or even in your college going pocket without having to deal with the pain the heavy machines give us. The latest Thunderbolt 3 port allows the user to play on the screen with creative designs while having the display projected upon any other external big screen. Its smaller screen size creates an issue for most of the buyers but other amazing specifications make this model THE MOST WANTED ONE and also THE EDITOR’S RECOMMENDATION. You may also check Best laptops for Interior Design in 2019. Here is another good laptop with Thunderbolt 3 ready. 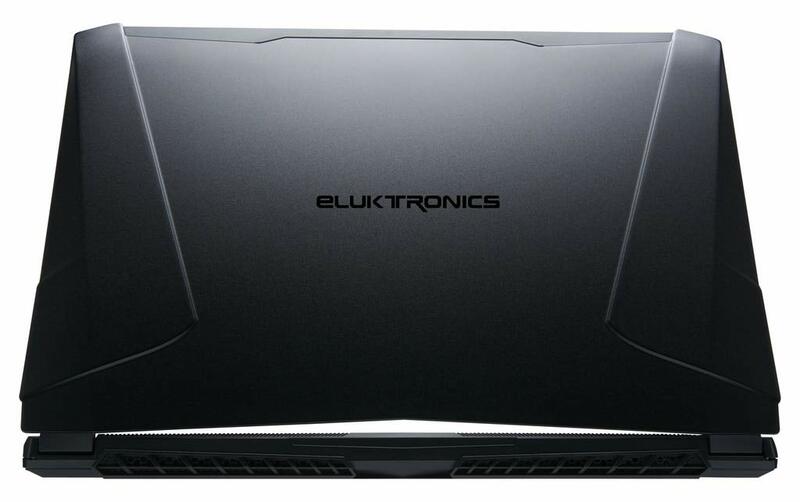 Eluktronics has recently made it to the list of computer-related bests, and it’s going great in the journey. Let’s dig inside more of its specs and form factors. Featuring 7th Gen Intel Core i7-7700HQ Quad Core Processor which is super-fast on the performance with 16 of RAM. This device is capable of storing all the large data at one place with its high storage of 256 GB Solid state drive and an additional 1TB storage. The screen is fantastic with 17.3″ Full HD 120Hz LED being completely anti-glare too. 6GB GDDR5 VRAM Nvidia GeForce GTX 1060 is the graphics card you would get in here. This GPU is capable of running the casual ones as well as the high-end games you would want to play on your laptop with a vivid and bold display. 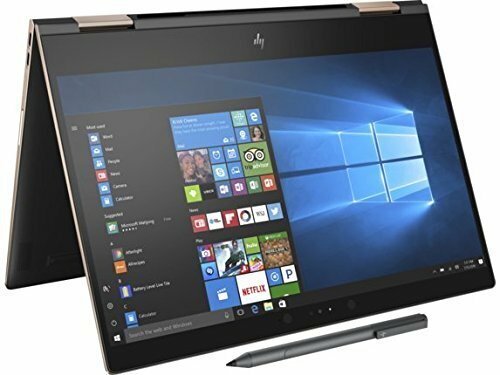 Though the size is not portable at all and many users, have complained about its heavyweight almost 6.9 lbs but the thin bezel 0.98 inches thin provides a very slim look to this laptop. Apart from Thunderbolt 3, it equipped with 4 USB 3.0 Ports, HDMI 2.0 (with HDCP), 2 Mini DisplayPort v1.3, Gigabit Ethernet, 2-in-1 Audio jack (Line-out / S/PDIF Optical output, 1 Headphone Jack, 1 Microphone jack, 6-in-1 SD Card reader. Hosting tons of connectivity options, the Thunderbolt 3 ports helps the device to get charged at a much faster rate than any other port ever possibly could. These are all the reasons how did it make it up to the list for best laptops with Thunderbolt 3. I would say that this model with thunderbolt 3 is a better option for those who can compromise on the portability factor considering its other outstanding specifications. Still not satisfied? Let’s check out some more below. 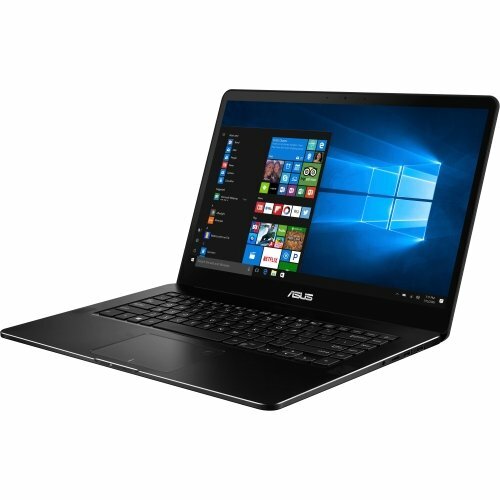 ASUS Zenbook Pro on this list is relatively budget-friendly as compared to the rest though possessing the same hardware specifications or even better. We couldn’t just skip this one because of its amazing factors; let’s check out. Latest 7th generation Intel i7-7700HQ Quad Core 2.8 GHz Processor is responsible for its heavy-duty performance winning the hearts of many. Particularly famous for running applications like Camtasia and AUTOCAD including REVIT too with faster speed and almost zero lag from the system. Comes with 16gb RAM and 512GB Solid state drive; a perfect combo for storage and ram all packaged inside one system. Next up, the supersaturated display. ASUS features 15.6-Inch 178 degree full angle view Full-HD NanoEdge touch display which would greatly impress you with its beautiful detailing. Talking about the ports; it’s a long list! Apart from the super-fast Thunderbolt 3 port, Two USB 3.1 Type-C(Gen 2) ports, two USB 3.0 Gen 1 Type-A ports, and an HDMI port is what you would get to experience. Thunderbolt 3 port enables hassle-free ultimate connectivity best for people who have loads of data transferring to deal with. 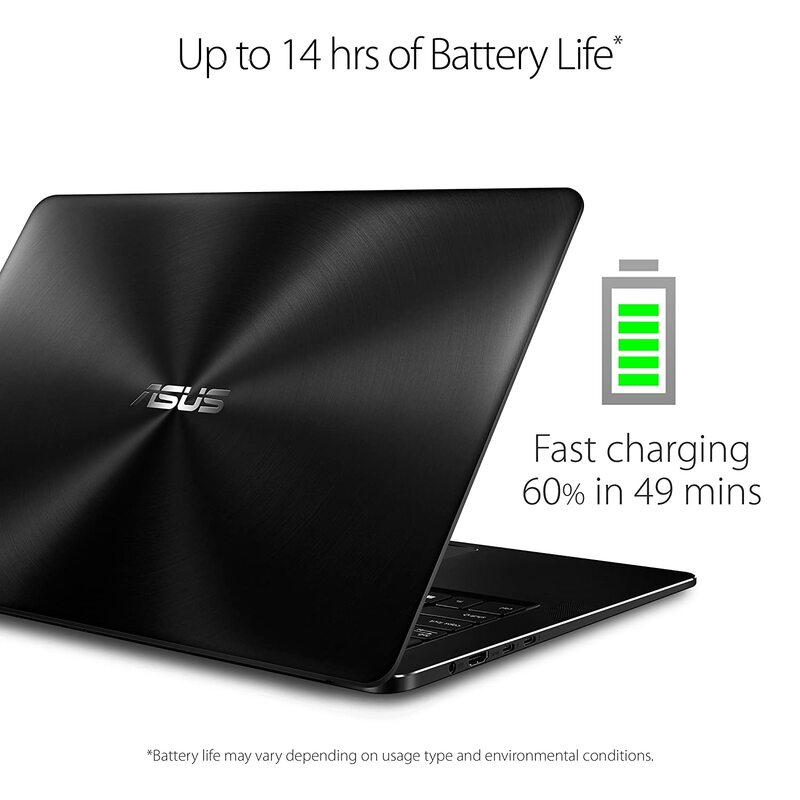 A friendly weight of 4 lbs easy to carry around with almost 10 plus hours of battery life is offered by this model of ASUS. Had to be added to the list of best laptops with Thunderbolt 3. Final comments includes mentioning its extreme power and lesser heat! Its stays cool and works smoothly with its dual fan cooling technology fitted inside its sleek elegant design. A good choice to go for! 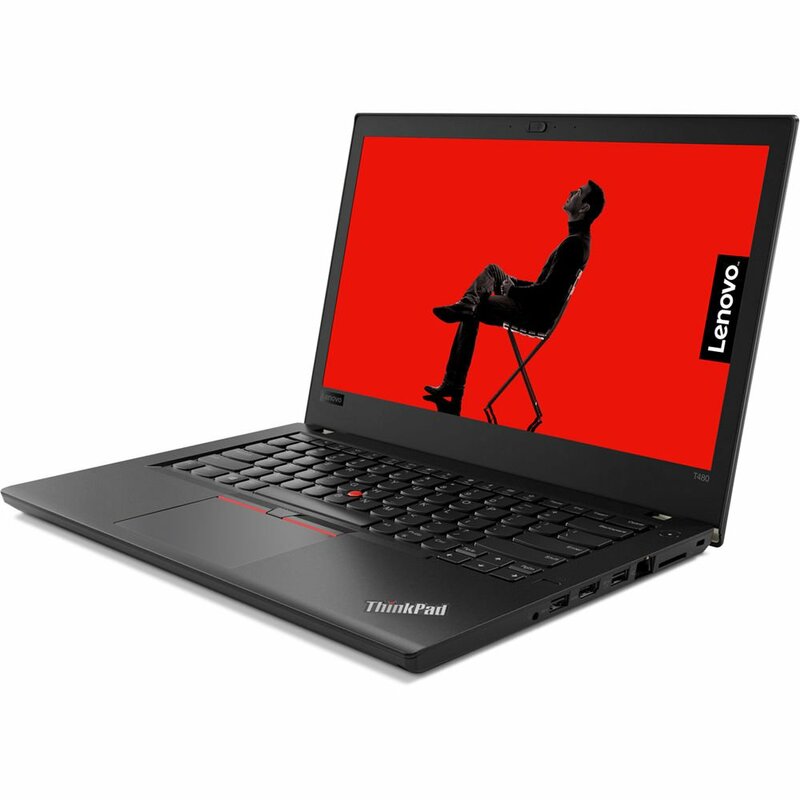 Whether you’re a designer, a developer, a gamer or even a business professional; Lenovo’s lineup versions suit every category of work. All credits to its versatile specifications that make it suitable for every profession. Let’s check what it offers. This best laptop with Thunderbolt 3 equipped with 8th Generation Intel Quad Core i5-8250U 1.60 GHz Processor. RAM you would get in here is variant. You can choose and get either 8GB, 16GB or 32GB DDR4 RAM. Also in the case of storage, it offers a variety of options 500GB/1TB HDD or 500GB/1TB SSD. Remember that YOU GET WHAT YOU PAY. The display is a decent 14-inch screen with 768 pixels and yes, anti-glare vision. Many buyers at first didn’t find the display attractive but later on, after using its brightness and detailing factor seemed comfortable to the eyes. So definitely a yes in this regard too! NEXT UP, the ports. Talking mainly about the left sides; Lenovo holds loads of treasure here which are USB 3.1 Type-C Gen 1, USB 3.1 Type-C Gen 2 and yes naturally a Thunderbolt 3 with 40 GB/s maximum throughput. Whereas the right side holds all the casual ports therein; Gigabit Ethernet Port, USB 3.1 Gen 1 Type-A, HDMI 1.4b, USB 3.1 Gen 1 Type-A, Headphone, and Microphone Combo Jack. The item weight 3.5 lbs hence supporting uncompromising mobility too. The Thunderbolt 3 port fitted in this model is lightning quick with the help of which you can easily connect dual 4K video output at the same time if you are up to some sort of video editing. Surely had to be added in the list of best laptops with Thunderbolt 3. Bottom line would include its built in power bridge technology that enables you to swap a low battery with a fully charged one without having to turn the machine off. Definitely great to go with as a best laptops with thunderbolt 3. Can’t end up this list without including a great version from Apple. It’s an attractive body, and smooth skin is the attention seeking factor. It has many other extraordinary features too; let’s read about them here. 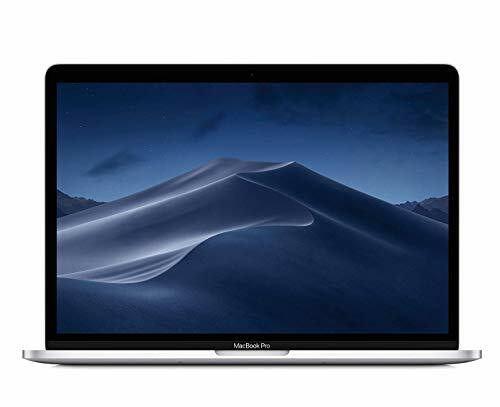 Apple MacBook Pro features 2.3 GHz Quad-core Intel Core i5 processor which assures blazing fast response from the system even during the heavy loaded application’s operation. This laptop is the only one on this list with 32GB of RAM; which is BREATHTAKING! Also, the storage is as high as 2TB; I don’t think you would choose to update it or add more to it with a card because this is nearly enough for a lifetime too. It also equipped with Stunning Retina display with True Tone technology flaunting an impressive array of 13 inches. Also, this version offers up to 10 hours of battery life so travel around without the tension of a draining battery leaving your charger aside at home. With high power and capability, it takes you to a whole new level of portability with a weight of only 3 lbs and the bezel being 14mm thin. Including thunderbolt 3 which is the most versatile port ever produced; the one offered in Apple MacBook Pro supports up to two 5K Displays with up to 40GB/s rate of data transfer. One thing I never mentioned before is that thunderbolt port is reversible no matter what way you connect its always the right side up. Had to be on the list for best laptops with Thunderbolt 3. Apple has four of such powerful and all capable thunderbolt 3 ports inside the system! OUTSTANDING APPROACH APPLE! A sure to go for; out of the rest best laptops with thunderbolt 3 on the list for those who are high on the budget and want a perfect laptop for themselves equipped with Thunderbolt 3 port. An ultimate Fan of gaming? 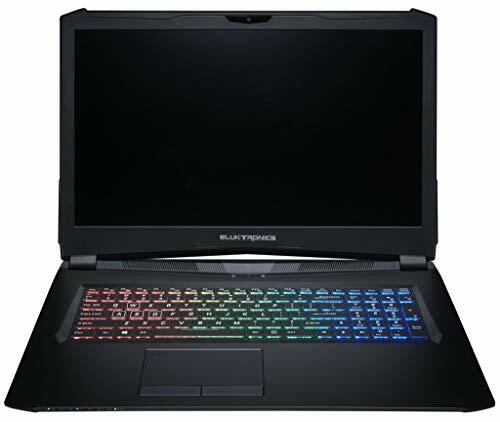 Readout further: Best laptops for Overwatch in 2019. 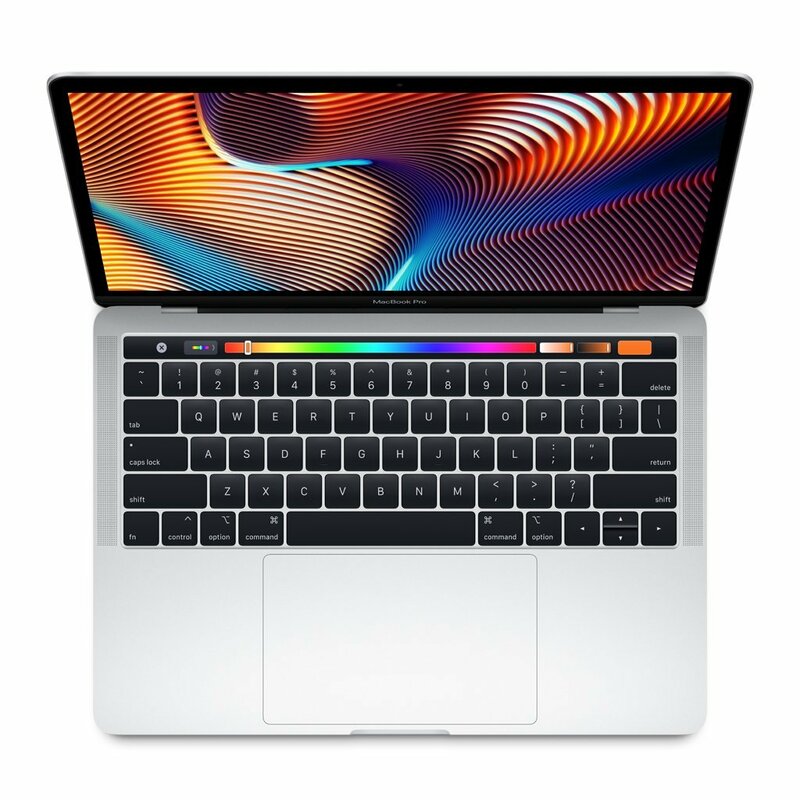 Being on best laptops with Thunderbolt 3 hunt, there are some specific features that you inevitably have to look for in a professional notebook. Now it’s entirely up to you which particular function you want to opt for and which one you want to leave behind on the side because naturally, you can’t expect your working machine to be perfect in every aspect. To save your precious time, and eliminate the need of you going through plenty of reviews and choosing for yourself the appropriate one after that, I have made it sure to review the top best laptops with Thunderbolt 3. If you have come until here, you must be having a distinct idea about which one to go. I’m very sure each of the laptop listed above makes them best for Thunderbolt 3 data transferability in their distinct way; rest is your choice to choose for yourself the one that suits your needs and demands. I’ll be updating the article in case if I find any other best laptops with Thunderbolt 3 that is more suitable. Also, don’t forget to check my personal favorite, I.e., HP Spectre x360 the second one on the list. I hope you find this review beneficial, for any queries drop your comments in the comments box below. I would love to help to choose for you the best laptop with Thunderbolt 3; GOOD LUCK!